Aasma Dance Company performed for The Times of India gala evening - rewards & recognition. Aasma Dance Company's director Ashish Mathur with choreographer Shiamak Davar. Aasma Dance Company girls shoots for an upcoming video at Lakshmi studio, Noida. 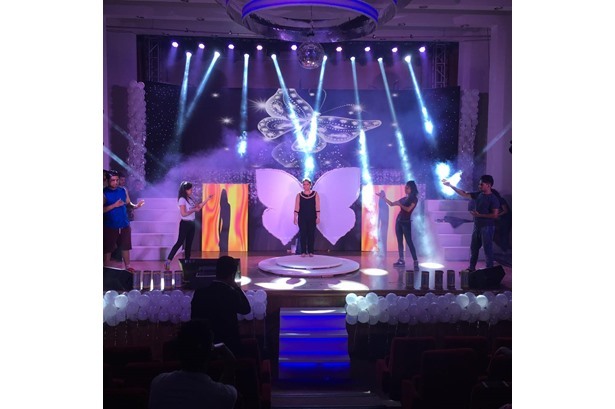 Aasma Dance Company performed for Oriflame event at Shri Satya Sai Auditorium, Delhi. 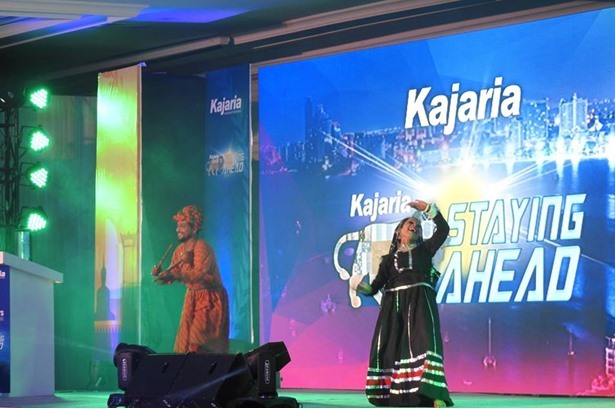 Aasma Dance Company performed Colors of India theme for Kajaria Tiles. 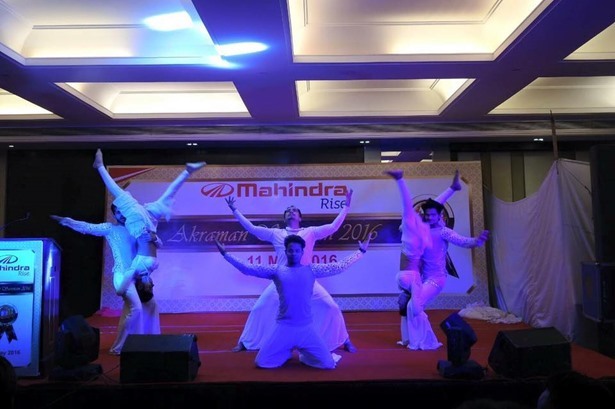 Aasma Dance Company performed for Mahindra Rise "Akraman Saman 2016" in Jaipur. 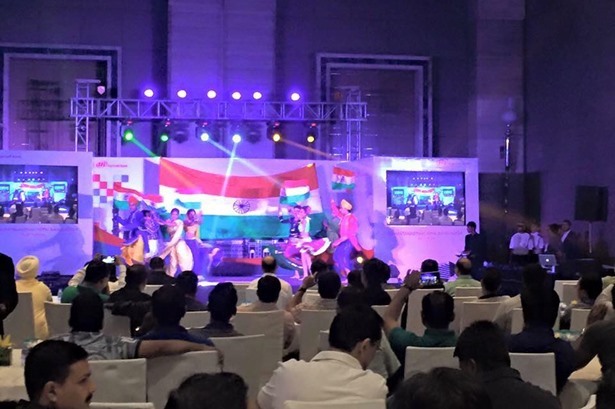 Aasma Dance Company performed a fantastic colours of India theme in Hyatt Manesar. Aasma Dance Company performed Flash mob act at Air Cargo Club, Delhi. 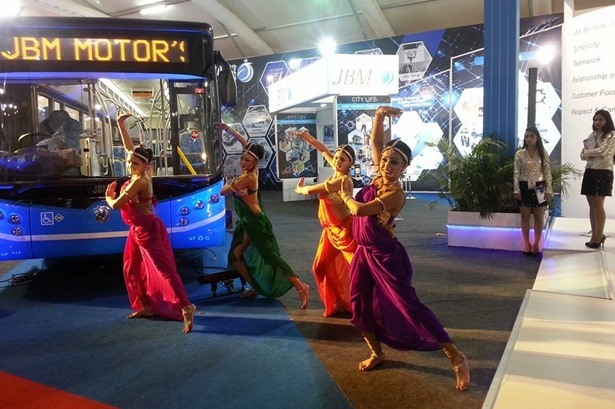 Aasma Dance Company performed for Auto Expo Day - JBM Bus launch.